Our Books - Good Parent Inc.
A groundbreaking approach to building learning habits for life. Based one of the most comprehensive psychosocial research studies of all time, 50,000 parents from 4,600 cities across the nation participated in The Learning Habit . This is an unprecedented and candid look at their daily habits and routines – to see what works, and what doesn’t. Life is different for kids today. Between standardized testing, the Common Core Curriculum, copious homework assignments, and seemingly endless amounts of “screen time,” it’s hard for kids – and parents – to know what’s most essential. How can parents help their kids succeed – not just do well “on the test” — but develop the learning habits they’ll need to thrive throughout their lives? This important and parent-friendly book presents new solutions based on the largest study of family routines ever conducted. 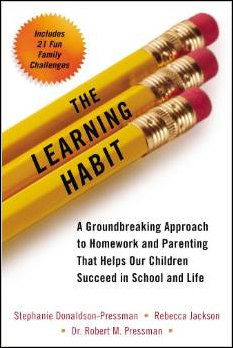 The Learning Habit offers a blueprint for navigating the maze of homework, media use, and the everyday stress that families with school-age children face; turning those “stress times” into opportunities to develop the eight critical skills kids will need to succeed in college and in the highly competitive job market of tomorrow – skills including concentration and focus, time management, decision-making, goal-setting, and self-reliance. Along with hands-on advice and compelling real-life case studies, the book includes 21 fun family challenges for parents and kids, bringing together the latest research with simple everyday solutions to help kids thrive, academically and beyond. The 11th best-selling psychiatric title and self-help book of all time! 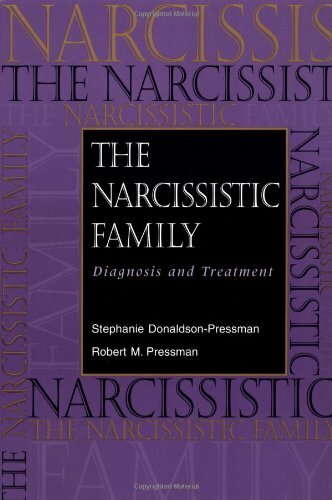 In this compelling book, the authors present an innovative therapeutic model for understanding and treating adults from emotionally abusive or neglectful families. “So readable and chock full of understandable case examples that it demands to be shared with patients. It focuses on the conduct of parents and their children trying to make sense out of their chaotic lifestyles in search of love, self-esteem, acceptance, and inner peace.